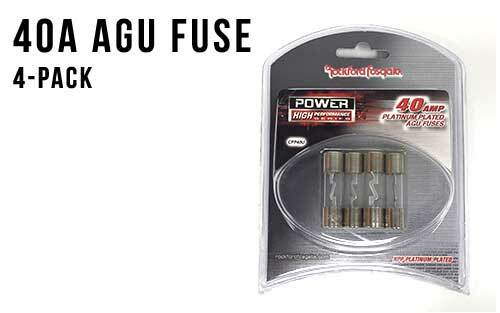 4-pack of 40 AMP AGU fuses. 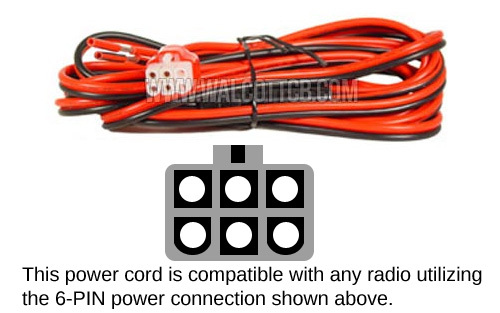 Commonly used with high current DC electronics. 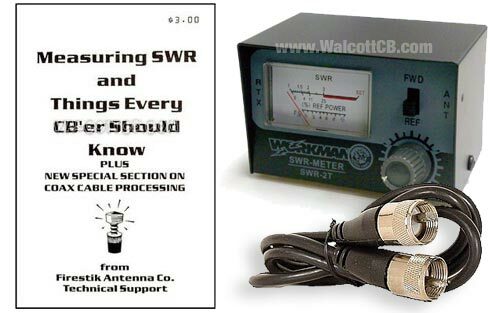 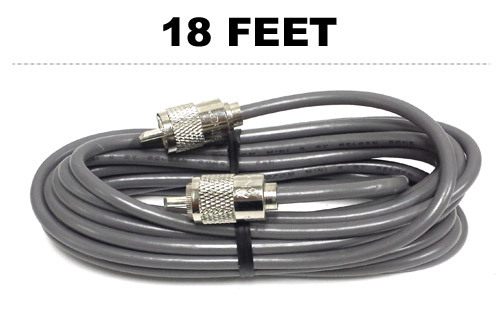 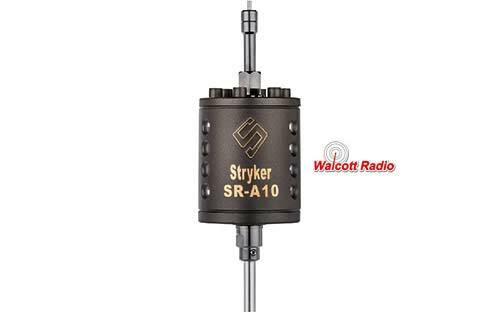 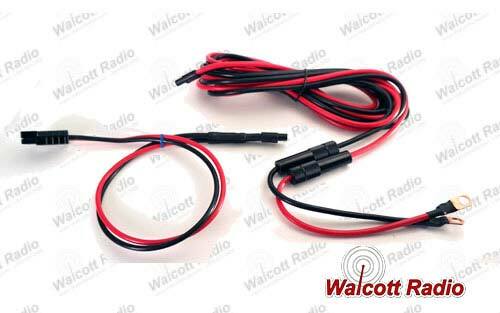 Works with radios that output 100~150 watts.